Summary: PROBABLY NOT. 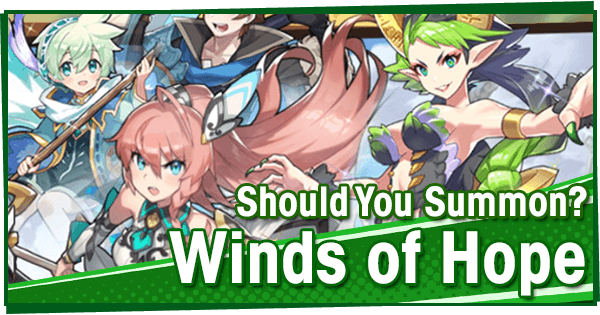 This time, the four stars are the key takeaways: Lowen is the best Wind healer, while Roc’s 30/45% Strength boost makes her a great pickup for players without Zephyr. Even the 4* Wyrmprint is quite good! 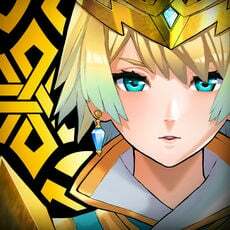 Garuda is a niche pick, and while Louise is a decent pickup, she fails to stand out when compared to other top Wind Adventurers. Ultimately, I would only recommend pulling on this banner for Lowen or Roc. Otherwise, Think very carefully before spending Wyrmite here. Everyone has different priorities and budgets, so take everything said here with a grain of salt. The analysis here might not apply to you, or maybe you’re just a huge fan of the new stuff. At the end of the day, only you can decide what’s best! Our latest addition to the 5* Adventurer pool is Louise, a bow-toting Wind-attuned Adventurer. Bog Resistance makes her great against Mercury, and as a Bow-user she’s got one of the better co-abilities in Skill Haste. Louise has two damage-dealing Skills, which work together to apply Poison to her enemies and hit them harder once they’ve suffered it. Overdrive Punisher is a reliable passive, and with Strength Doublebuff she’ll be able to use buffs from allies such as Aeleen to her advantage. Where Louise falters is her assigned weapon, the Bow. Considered as one of the low-end weapons, they have issues that make them undesirable to some players. Should you summon for Louise? Maybe. 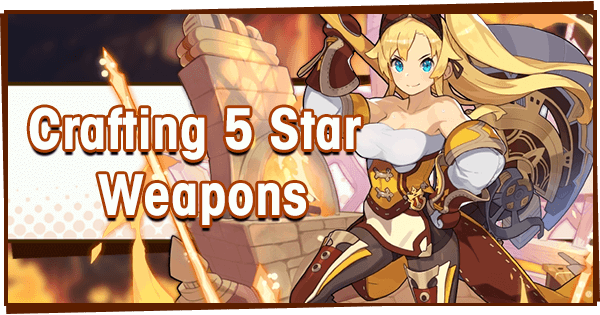 Although she’s unquestionably better than fellow 5* Bow user Hawk, Louise fails to stand out due to her weapon type. She’s got quite a bit of damage in her kit, but Maribelle, Aeleen and Musashi are all arguably better in other ways, and all have better weapon types. Eleonora is very similar, but inferior to Louise: If you like Eleonora, there’s a good chance that Louise will also be up your alley. 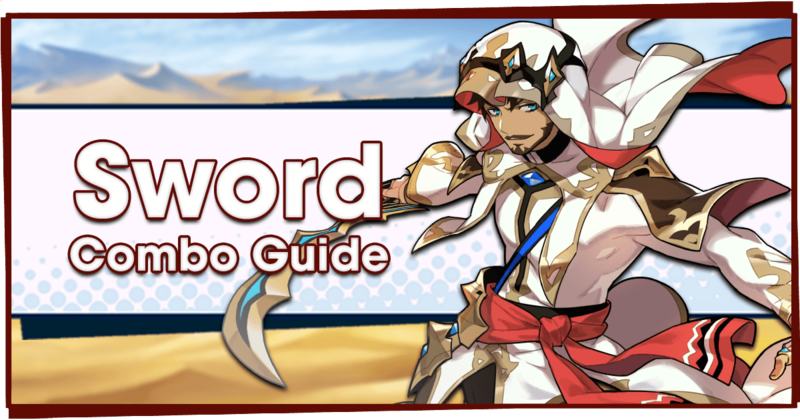 Free players who are worried about having good Wind units will find that Ranzal should be able to do the job in her stead, although she will deal more damage than him. Lowen joins the exclusive club of Wind healers (of which there are now only two). He’s a base 4* Staff user who immediately stands out compared to Sophie, a 3* Wind healer. Lowen’s primary healing Skill removes Bog, making him a perfect candidate to Mercury. His second skill grants multiple defensive benefits, but has a long SP charge time. It can also be considered a pseudo-heal. 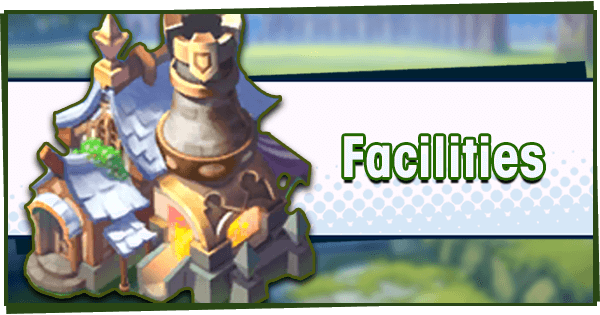 Skill Prep is one of the best passives for a healer, and he combines it with more Recovery Potency and Bog Res of his own. Lowen is practically destined to run Mercury (and potentially, High Mercury, although nothing is known about it at the time of writing). Should you summon for Lowen? Yes! Lowen’s going to make clearing Mercury and Water Imperial Onslaught easier. 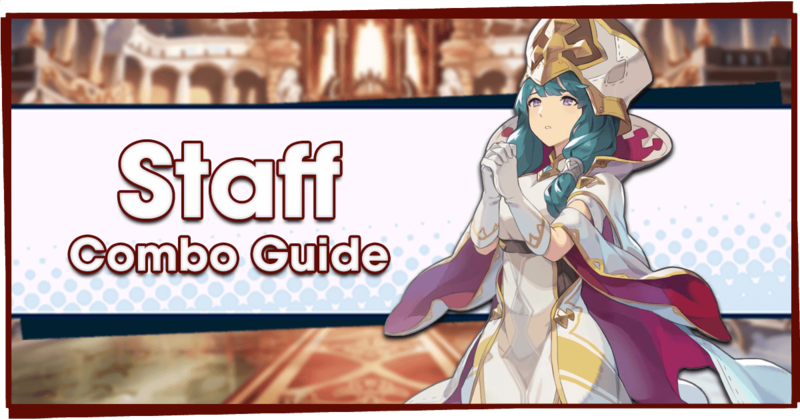 Healers are useful in many types of content, and Lowen’s ability to remove Bog also lets him support others. He solidly holds the niche of best Wind healer. And if you’re a speculatory type, you might wager he’ll be useful once High Mercury is released. 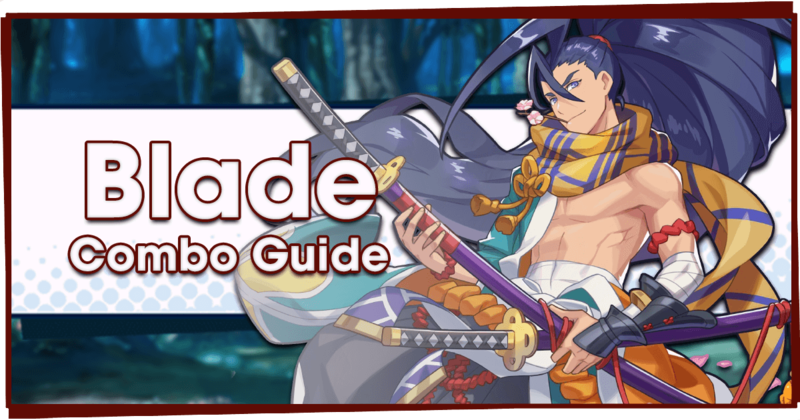 Our surprise 3* unit this time is Pietro, a Water-attuned Axe-user. He’s got a mix of offensive and defensive skills, including a one-use Shield which blocks damage up to 20% of an Adventurer’s max HP. Although Critical Damage +13% is very good, Pietro is let down by his lack of 100% Resistance to affliction. To make matters worse, he is resistant to Blind, which no current Flame enemies afflict. Should you summon for Pietro? No. Due to his weird Blind Resistance, Pietro is already subpar compared to other units. And the 20% damage shield is nowhere near enough to block meaningful hits. 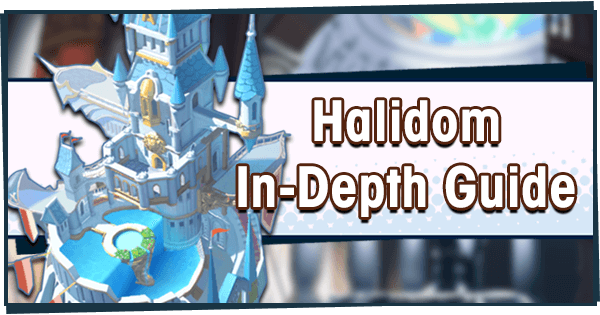 As far as Water 3* units go, Cibella is a much better at support while Rex offers more damage. And both have resistances to more relevant Afflictions. 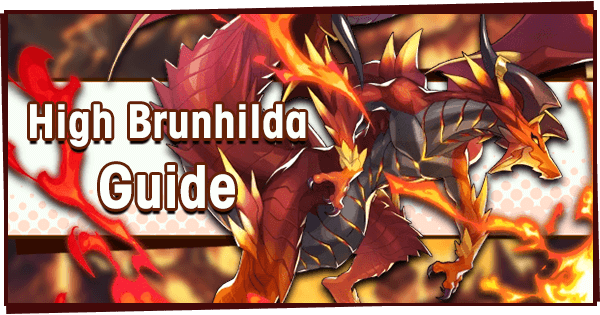 The latest 5* “Dragon”, Garuda is a Wind-attuned Dragon who grants a +40/60% boost to HP when equipped to Wind Adventurers. 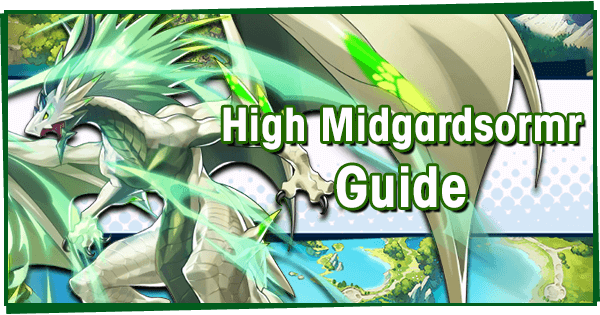 As most Wind units are damage-dealers, this Dragon won’t be more useful than alternatives such as Roc or High Midgardsormr. However, she is the best dragon for Wind healers Lowen and Sophie. Should you summon for Garuda? No. Garuda’s HP boost is largely overkill, only being useful for healers. Most Wind Adventurers will need a Strength boost instead. Garuda’s Skill only heals herself, making it much worse than Phoenix’s. 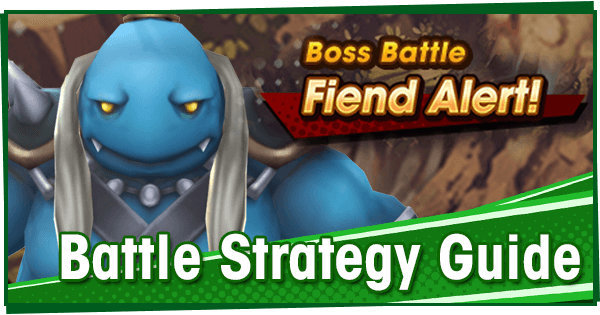 Furthermore, Stribog already offers a respectable 30/45% HP boost and is more than enough for all Water content. 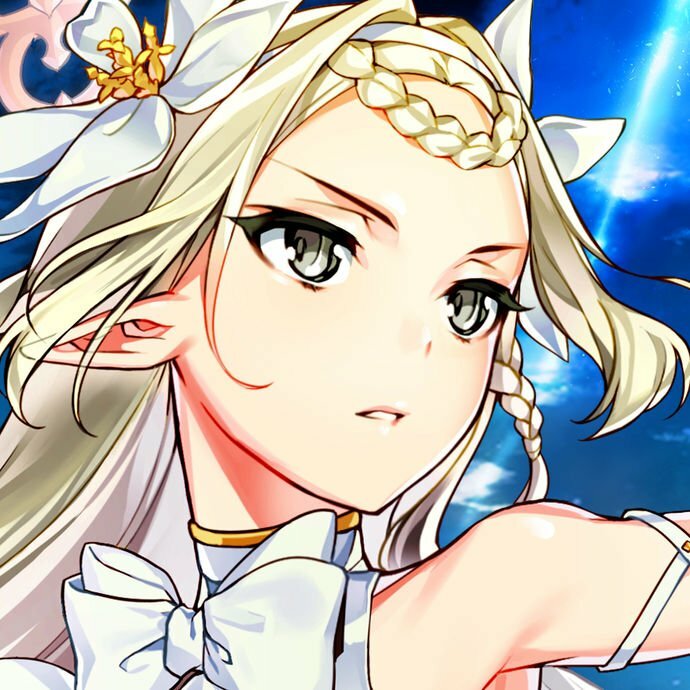 Sylvia is a free Dragon who offers a +30% HP Boost when unbound. Although Garuda’s the best Dragon for Wind healers, most players will be able to do just fine without her. 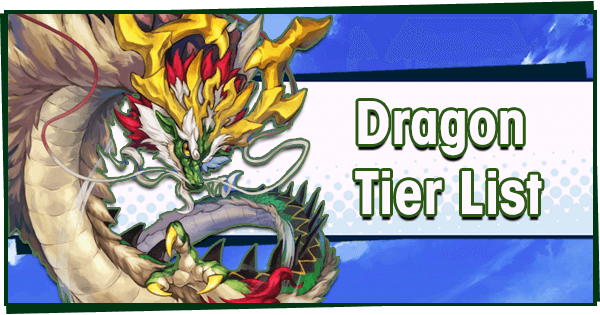 Roc isn’t a new Dragon, but appears rated up on this banner. She’s a 4* Wind Dragon who boosts Strength by +30/45%, making her the second best offensive Wind Dragon. She’s a straightforward but good Dragon, mostly notable for her Strength boost. Should you summon for Roc? Yes. 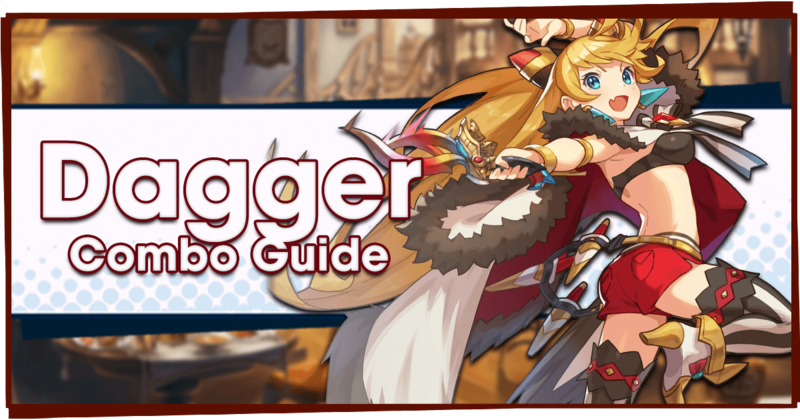 Roc’s +30% Strength boost makes her a great choice of dragon for those unable to get Zephyr or High Midgardsormr. 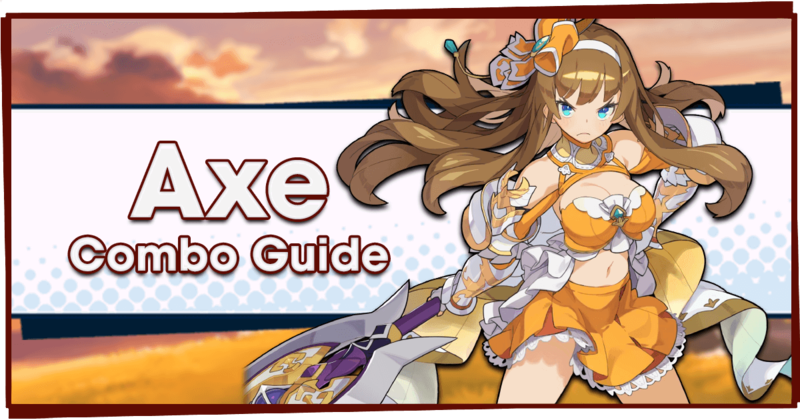 Roc is going to be incredibly useful in this event, and is likely to be useful to the majority of players. 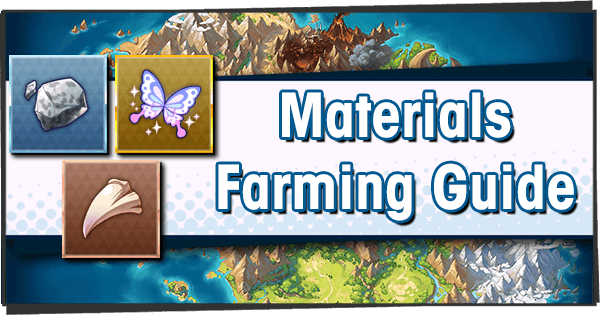 This 5* Wyrmprint grants +20/25% Skill Prep, Full HP = Strength + 8%/10%, and also increases the amount of Divine Gales earned in the A Wish to the Winds event by +100/150%. 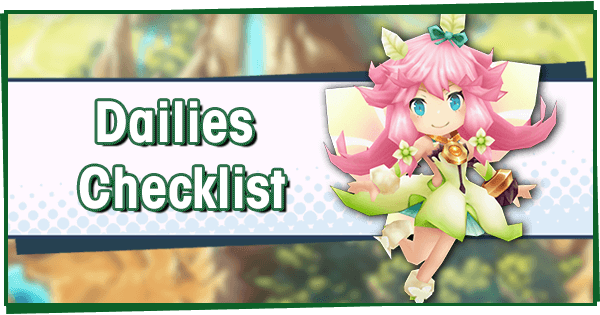 While this Wyrmprint fails to shine compared to others, it’s Skill Prep ability can be useful on Adventurers with only 75% Skill Prep to instantly ready Skills for use. Should you summon for Gentle Winds? No. Both healers and damage-dealers have better choices of Wyrmprint available. Only go for this if you want a boost for the A Wish to the Winds Event. 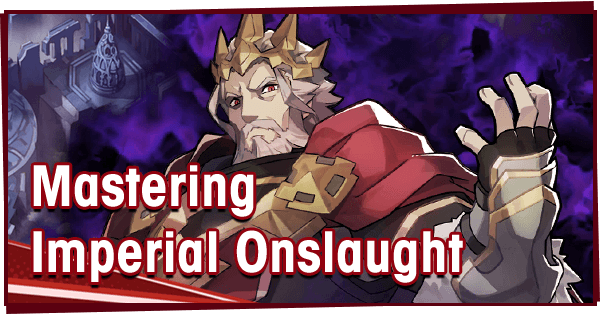 This Wyrmprint is designed to work with Adventurers with Broken Punisher, in order to output extreme damage during boss break phases. Broken Punisher +20/25% and Dragon Time +8/10% are both abilities which assist in dealing extra damage during this phase. 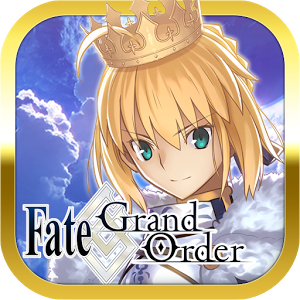 It also increases the amount of Divine Gales earned in the A Wish to the Winds event by +100/150%. Should you summon for Gale of Beauty? Maybe. A decent Wyrmprint, it synergises well with the kits of some Adventurers. However, Wyrmprints that boost Skill Damage outshine it, and they work in all boss states. 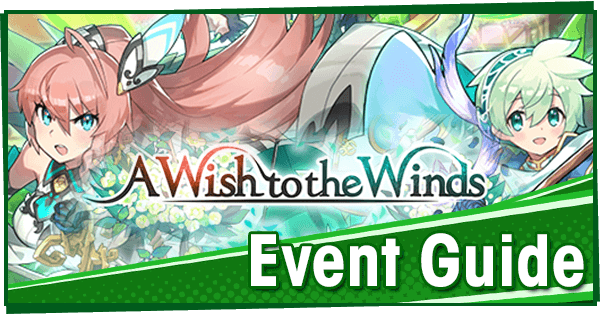 Only go for this if you want a boost for the A Wish to the Winds Event. 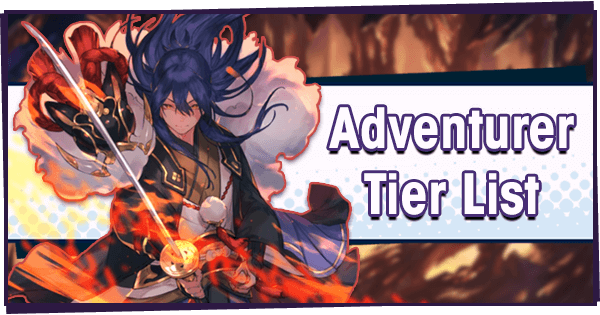 And now, we have something unusual: A 4* Wyrmprint which is arguably better than both of the 5* Wyrmprints on this banner. Fresh Perspective boosts Skill Damage by +10/15%, but also gives a hefty increase to Force Strike damage: +20/30% respectively. This makes it one of the best Wyrmprints for Adventurers who focus on Force Strikes, such as Xander, Vida and Vanessa. 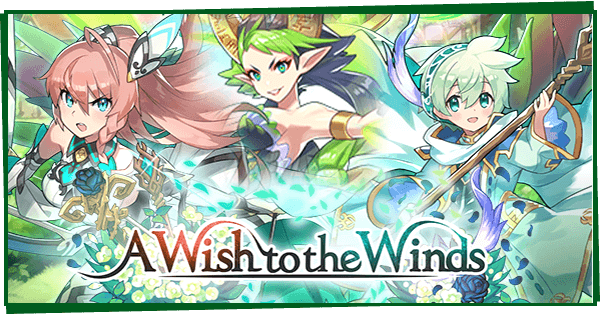 Additionally, it increases the amount of Windwhistle Grass earned in the A Wish to the Winds event by +50/75%. 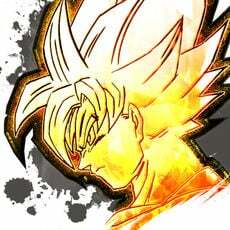 Should you summon for Fresh Perspective? Yes. Although Nightstalker has a higher boost, this is arguably the best Wyrmprint for Force Strike-centered Adventurers, thanks to the Skill Damage increase. Appearing at 4* makes this Wyrmprint easy to unbind, making it one of the best pickups on this banner. *clank* *clank* *clank*, Sisters of the Anvil is an old 4* Wyrmprint which grants two effects: A Strength Doublebuff +5/8%, and Stun Res + 15/20%. 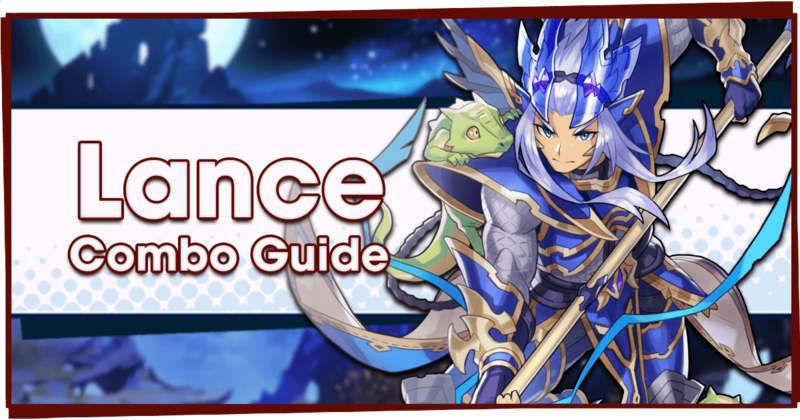 It's not considered a great Wyrmprint, as the Strength Doublebuff is tough to keep active consistently, and many Adventurers already possess 100% Resistance to Stun. Should you summon for Sisters of the Anvil? No. There are much better Wyrmprints for damage dealers, although it can be nice on some niche Adventurers (like Aeleen and Ryozen). Should you summon for Garuda’s Feathers? No. Seriously, if this is your idea of a good Wyrmprint I don’t want you on my High Midgardsormr team! Although, nabbing one or two of these up might help with the event. 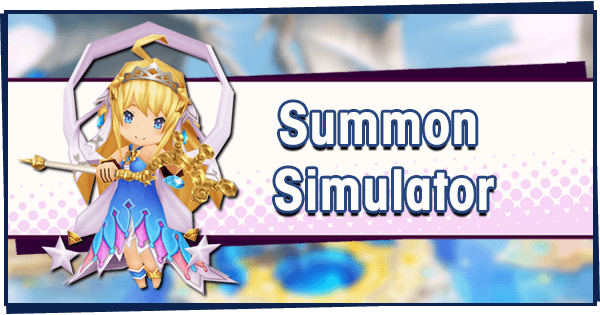 If this Wyrmprint appears during your summons, know there’s a silver lining to the stormcloud!